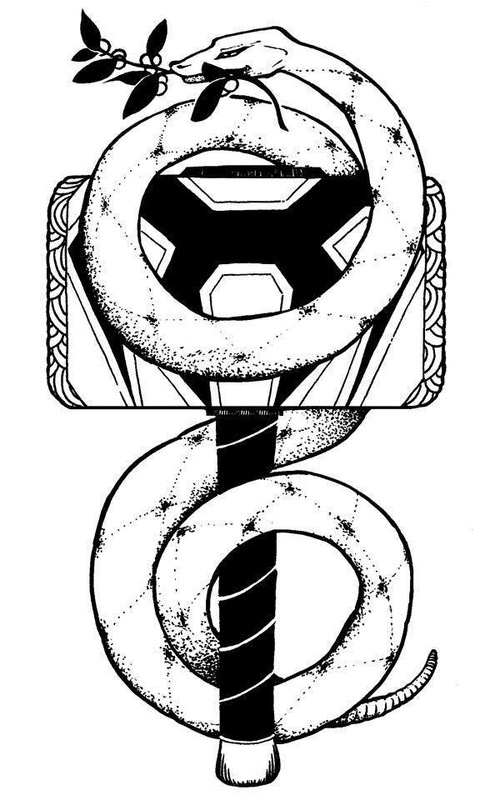 This episode marks the start of an epic multipart podcast event where we put the hammer down and get real about the world of Thor. Special Guest and Thor expert Kim Howell joins us for this event. Special thanks to my sister Samantha for interjecting and to Nechama Frier @ soltian.tumblr.com for providing the amazing artwork. Also please visit our proud supporter https://www.facebook.com/AliceInUnderwear for all your cute and quirky apparel needs. If you would like to become a supporter or sponsor please contact us with links to your work. 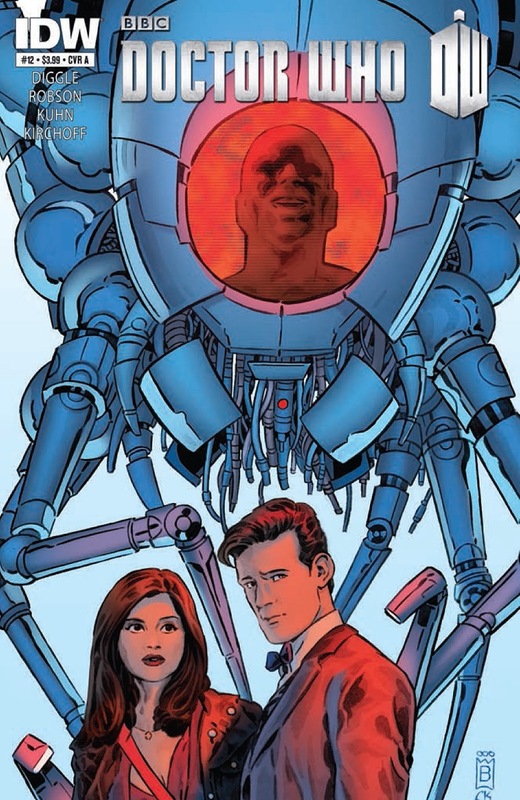 Doctor Who #12 or a sign of things to come. Come with me in a journey through time and spoilers. The Doctor is the last of an ancient race called the time lords. He travels through time and space in his blue police box called the TARDIS(time and relative dimension in space)which is bigger on the inside. He rights wrongs, saves worlds, and protects the innocent. He rarely travels alone. His friends have always been the best of him. As Craig Ferguson once sang, Doctor Who is all about the triumph of intellect and romance over brute force and cynicism.